Looking for a fun family activity that teaches you about the outdoors in a light and fun environment? Well this might be the course for you. 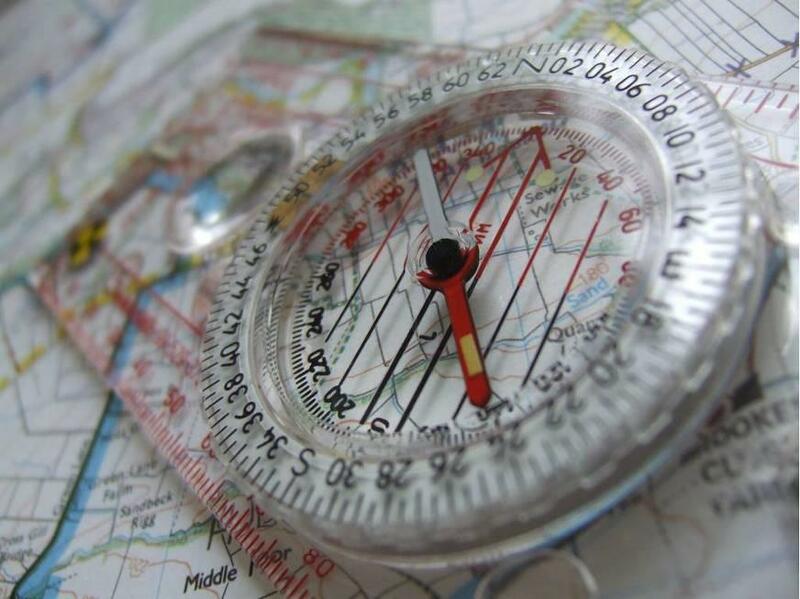 The Wilderness Basic Safety course is a fun family acticity that includes orienteering and geocaching. It includes two days of fun activities, but does not include an overnight portion. More information about the course coming soon.